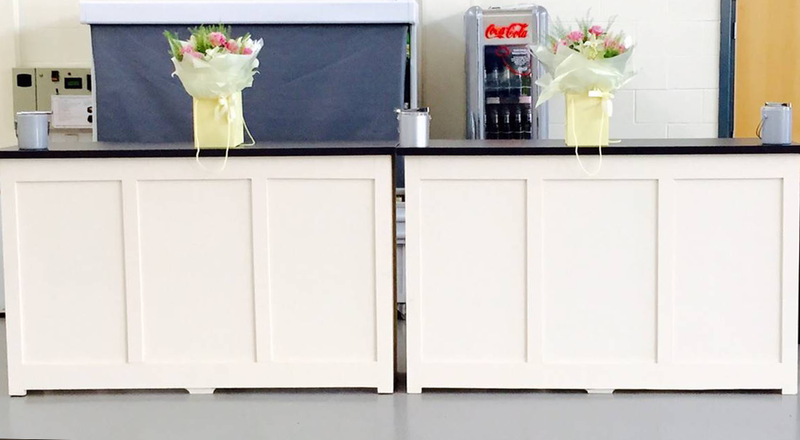 Our wooden bar has always been a very popular option for weddings, events and birthday parties. The visual impact of a wooden bar at your chosen venue can never be underestimated. If you opt for our full bar service then this stunning wooden bar can be chosen free of charge for your big day. 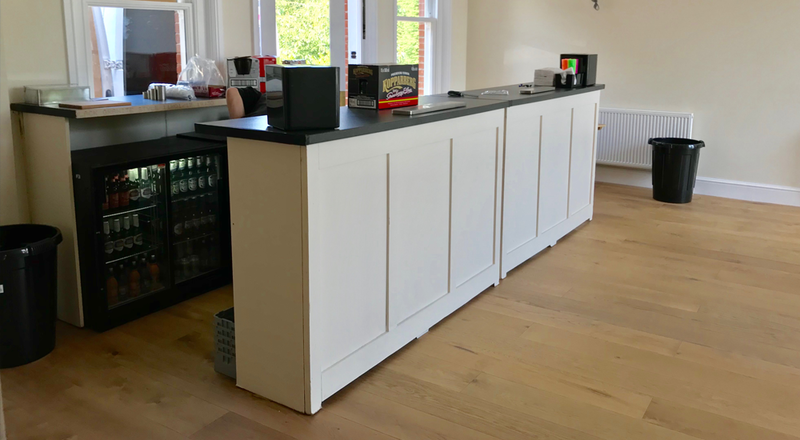 On the day all our bars come complete with glassware, fridges and full trained bartenders to ensure your guests celebrate with you in style. The bar can be hired either with or without staff – the choice is yours! 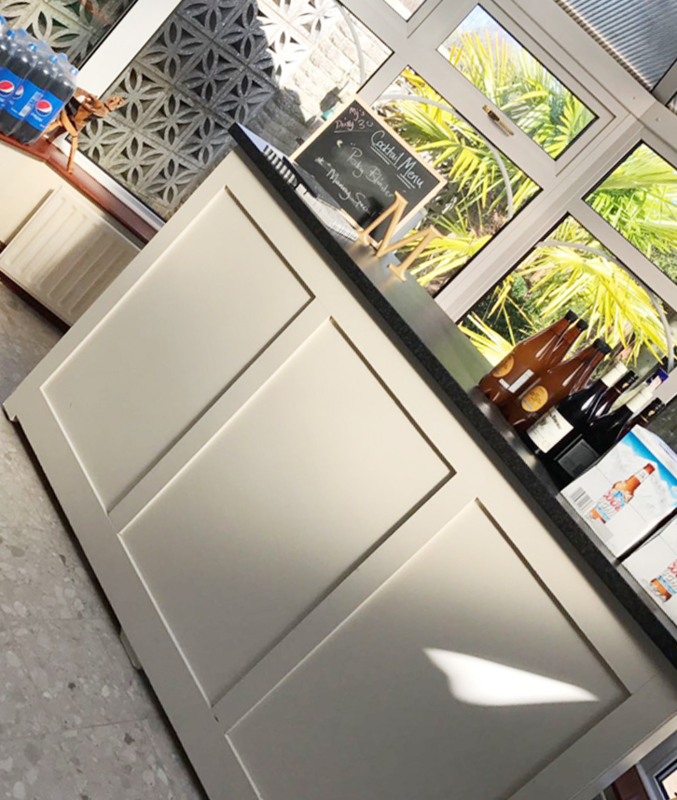 Whether you and your guests like wine, beer or spirits, we will supply the alcohol; saving you the hassle of working out how much to buy, and the almost inevitable expense of leftovers.